A number of employers on the social housing sector have embraced the idea of Mental Health First Aid (MHFA) in recent years. The government has recently announced a £15 million programme with the aim of seeing up to 1 million people trained in basic mental health “first aid” skills. Unite reps report that increasing stress is a major issue in the workplace and certain areas of employment such as construction have shockingly raised levels of suicide in the workforce. High stress levels were a significant factor in the recent Mears strike which recently achieved a welcome victory with most workers achieveing a pay increase of over 20%. We know that while housing associations made record profits of 5.55 billion in 2016/17, staff costs were slashed by 6.6%. 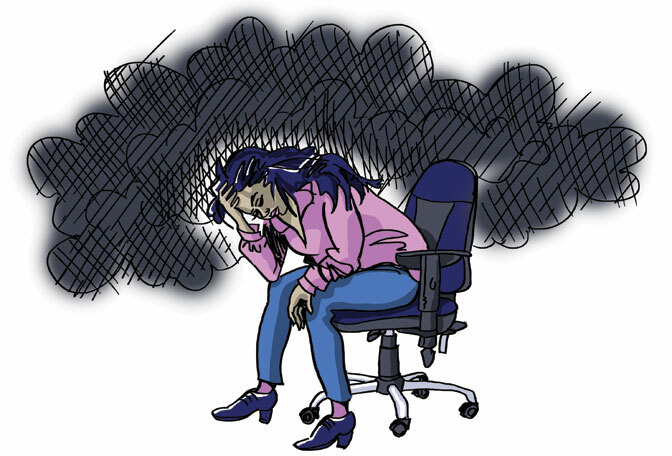 The current issue of Hazards magazine poses important questions for trade unionists: "Given the importance of dealing with mental health issues in the workplace and the increasing popularity of this one approach – MHFA - how should unions be responding? Are employers just passing the responsibilities on to workers for their own failure to deal with mental health issues? Or is it a genuine solution to a serious problem?" The informative article shows the limitations of the MHFA approach suggesting that "For trade union representatives MHFA is probably not the most suitable training. This is because their role is not just to signpost individuals to a support service, but to try to resolve any workplace issues that may be contributing to their mental health problems. The union can also ensure the employer makes any necessary adjustments."